Rp 3790000 In stock! Order now! TERSEDIA DISKON SPECIAL, PM FOR INFO!! 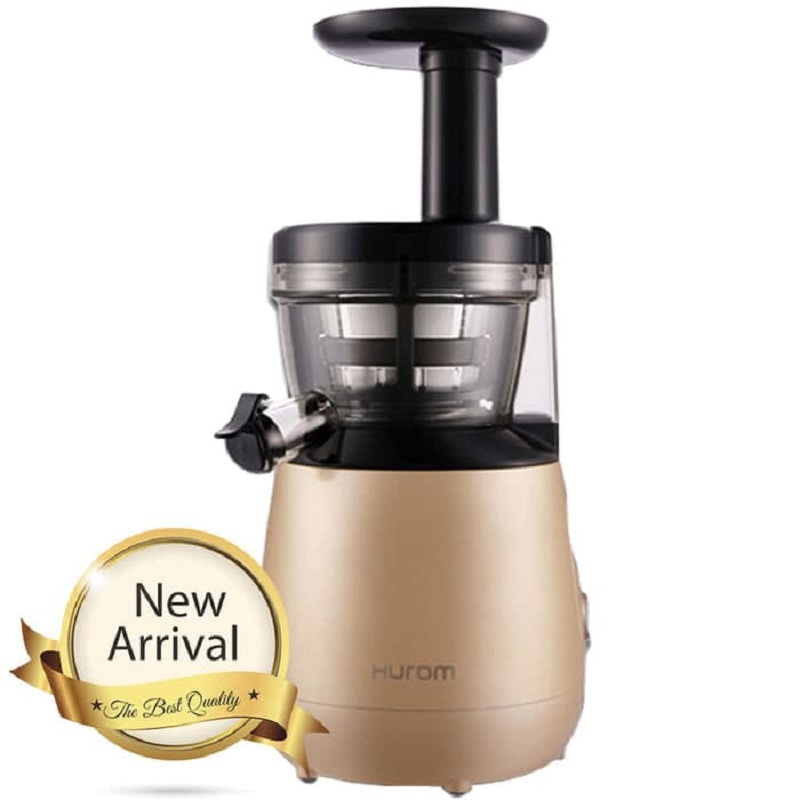 The Hurom HP Slow Juiceris a part of Huroms second generation Personal Series. 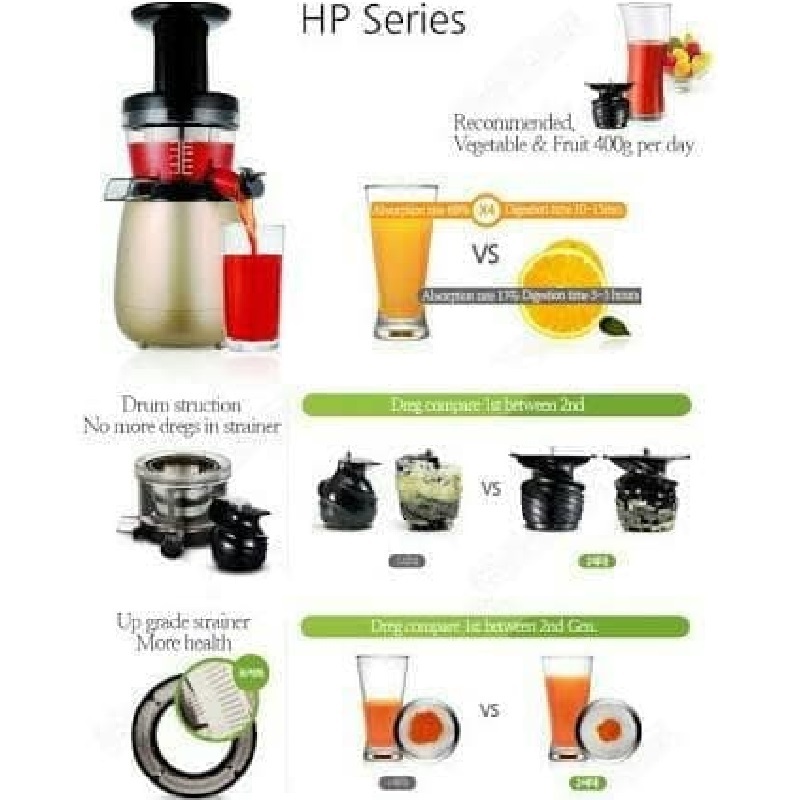 This vertical, masticating juicer is compact in size and fits just about anywhere on the counter. It is available in a white finish. Full capacity is less than other models at only 350 milliliters. Huroms patented Slow Squeeze Technology is intended to mimic the squeezing of juice by hand, thus reducing damage to the juice. Centrifugal juicers shred, pulverize, and heat up the produce, which in turn produces less juice and the least amount of nutrients. With this juicer, you can create almond milk, fresh juice, and tasty sorbets. It comes with a book full of a variety of recipes. Like other models in the Hurom line, it is BPA-free. The body is constructed out of a dent resistant ABS casing. The Ultem auger and juicing screen are eight times stronger than most other plastics. 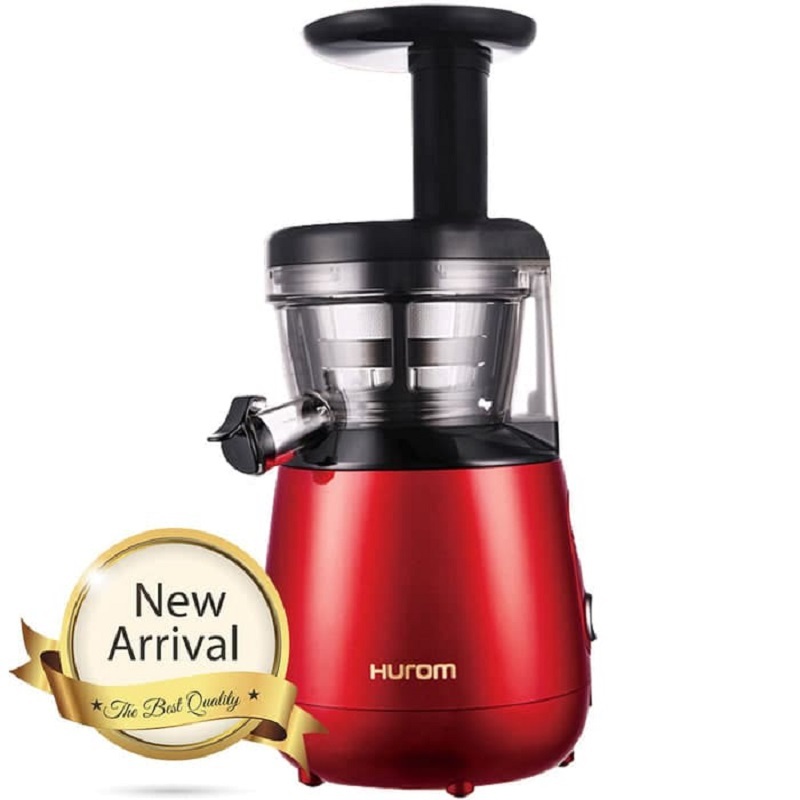 It rotates at only 43 RPM, which is half the speed of most juicers on the market. The integrated juice cap allows you to not only mix juices, but also clean the interior with ease in conjunction with the spinning brush. The control lever allows you to adjust the level of pulp in your juice. It only operates on 150 watts of power. When in operation, the only sound heard is the crunching and pressing of the veggies, fruits, greens, or nuts. The motor is covered by a 10-year warranty and a 1-year warranty.